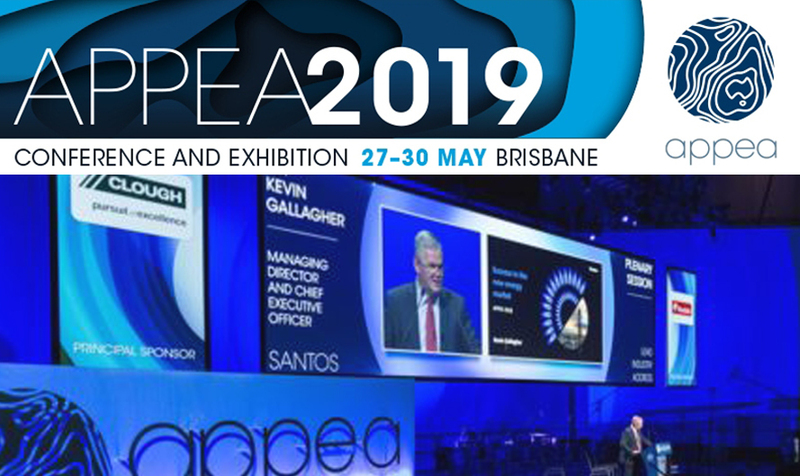 APPEA Chief Executive Andrew McConville said the government has recognised the critical role the oil and gas industry plays in supporting the Australian economy by providing energy security and exports. 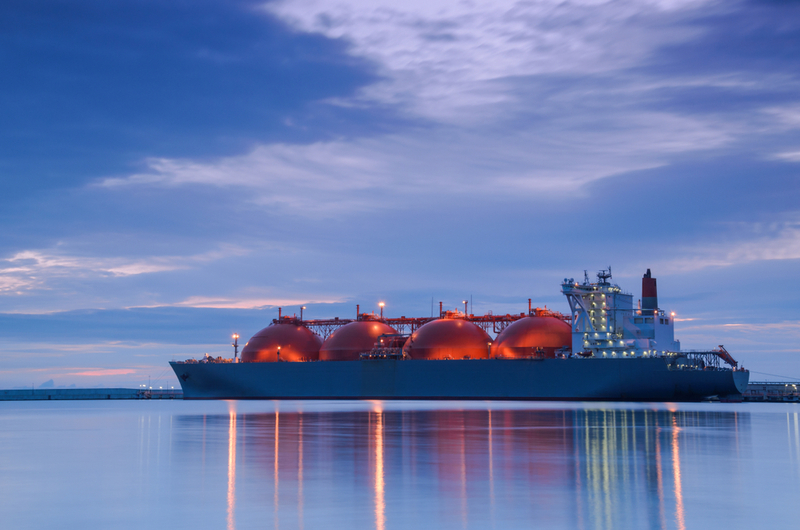 This follows the release of the March Resources and Energy Quarterly, which found in 2018-19, Australia’s LNG export earnings are forecast to reach $50 billion, an $18 billion increase over the previous year – the largest increase of any commodity. 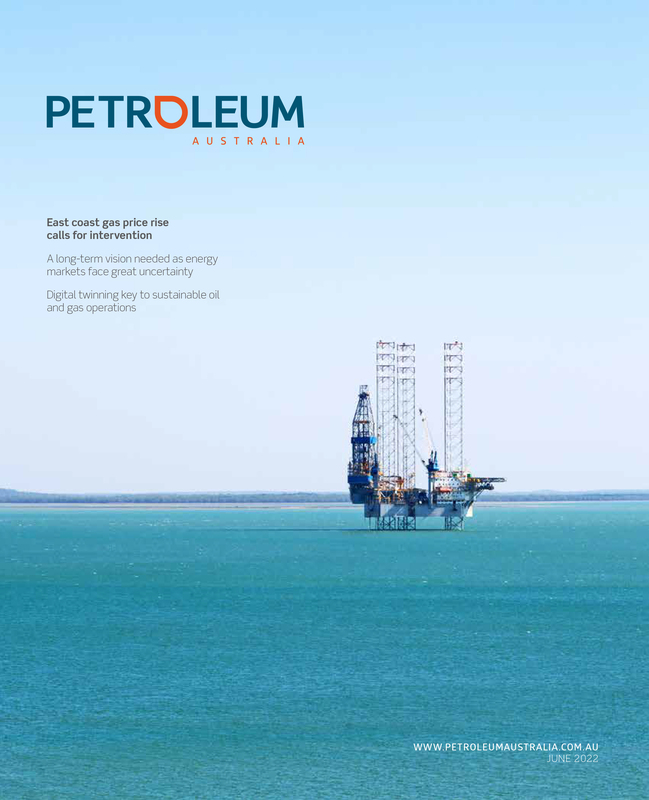 The oil and gas industry has welcomed initiatives in the Budget to support the delivery of new domestic gas supply into the east coast market.